Debenhams MALTA hosted a fashion show a couple weeks ago and i was went along to have a look at the new collections from the brands and designers. I wanted to add a bit of fashion to my blog as i have lacked in that department for awhile. 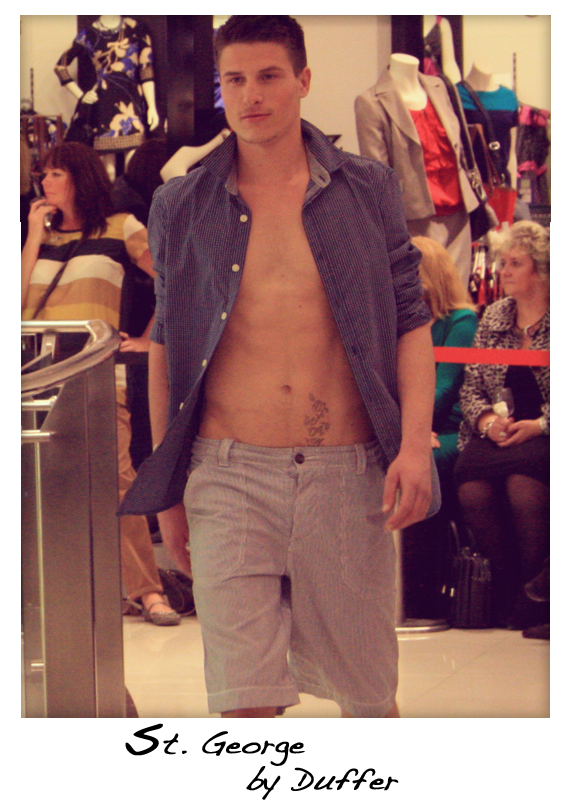 I attended the fashion show hosted by Debenhams at the Point in Tigne. As some who have followed me on my journey i once worked at Debenhams and have now gone back as my 2nd Job with having my main focus in building myself as a Freelance Makeup Artist here in Malta. The show itself showed alot of colour, patterns but the main focus i could see where bright vivid neons especially from designer Jasper Conran. Beachy wear and very casual clothing came from the brands Mantaray and designer Rocha by John Rocha which clothing based on an laid back persona. In my opinion they give off a very surf and sea yet can be spiced up with a casual smart vibe too. Where as for Jasper Conran and other designers were more in the lines of casual/smart clothing. 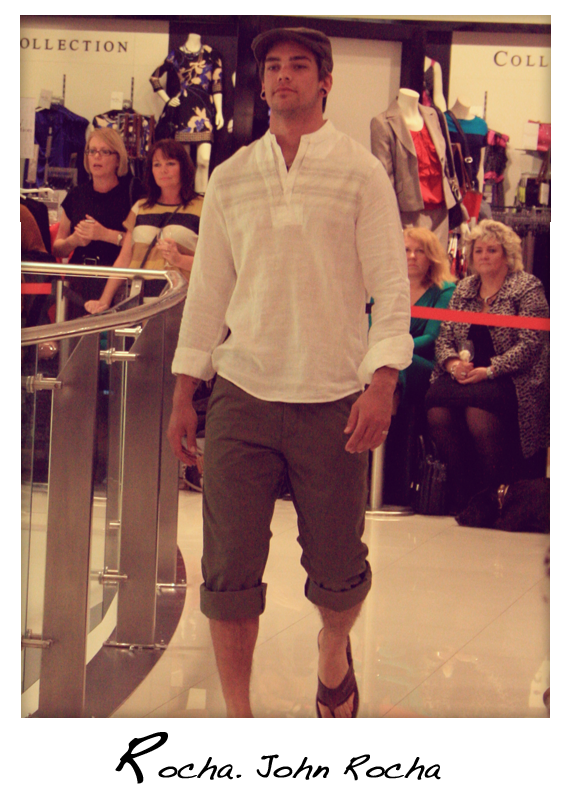 The catwalk showed a variety of styles and trends to suit each and every person. For Womens, I cannot applaud Jasper Conran more then i already do with the spring summer range. Bright Neons exactly as the season is all about neons this spring hot off the catwalk itself we have seen how fashionable and what the trend IS at the moment. Styling was perfect and top notch hitting all my "ticks" near each pointer. A very well done to the team, it was a great evening and a very good turn out. Are you following any of this seasons' trends? the jasper conran's outfit is beautiful! !